What happened to the mega star Rihanna? It wasn’t to long ago that the Barbadian singer ruled the airwaves. But her career has taken a downturn. Nielsen reported that her new album sold fewer than 1,000 copies in the U.S. – and reviews of her latest Album are lackluster. The New York Times noted “She made a record that only she wants to hear”. To be fair, the album did reach No. 1 on iTunes’s internal charts, and it’s predicted that “Anti” could sell up to 130,000 copies in its first full week of sales. Update: Rihanna’s Anti has now jumped to #1 on the Billboard 200. The album debuted last week at number 27, which is very low for RiRi. Anti had less than a day to accrue streams and sales for its first “week,” but now that afull week has gone by, her sales are looking better, but not great. I’m sad to report, but another great musician has passed away. 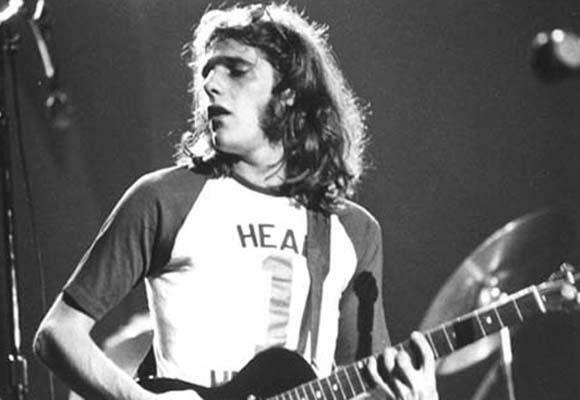 Today, The Eagles’ Glenn Frey has died at 67. Frey and the other members of the Eagles — Don Henley, Randy Meisner and Bernie Leadon began as Linda Ronstadt’s backup band in the 1970s. Did you know that? I did not until now. Eventually becoming The Eagles, they were all incredible musicians who created their own country-rock sound selling over 100 million records. Billy Joel invites Jimmy Fallon to perform the Rolling Stone song “Start Me Up” at NYC’s Madison Square Garden on Jan. 7, 2016. Fallon nailed the Mick Jagger moves. David Bowie was not just a musician, artist, & fashion icon, but he was a visionary. He accurately predicted the impact of the internet. David Bowie was a deep thinker, well studied in his craft that helped him become a prolific pop writer. 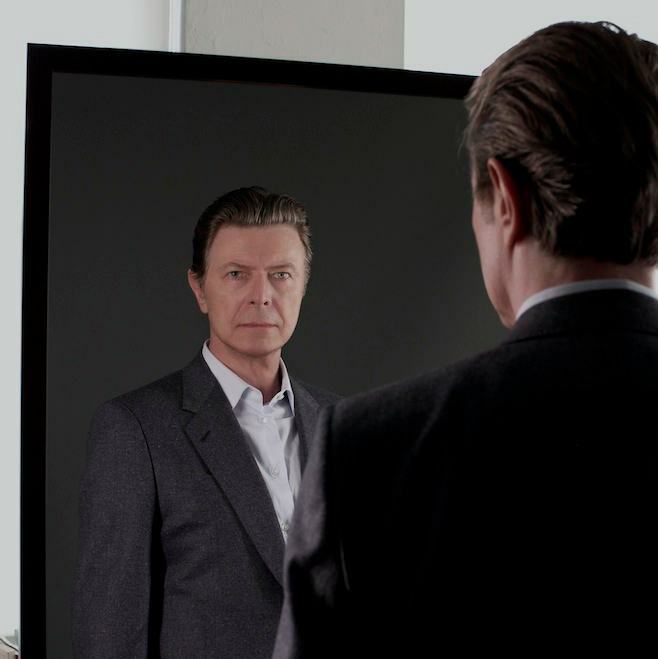 It’s been reported that David Bowie fought back from six heart attacks in the past year to make his final album. Bowie who passed away this morning at 69 just released a new album this last week. His biographer, Wendy Leigh says, “He didn’t just battle cancer if that’s not enough – he had six heart attacks in recent years,” she told BBC News.